1. 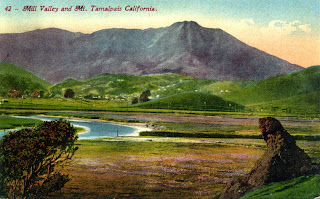 I grew up in Mill Valley, California. 2. 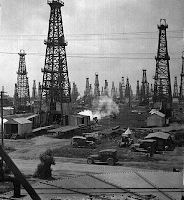 My father's family were oil field workers in Bakersfield. They had colorful names: Tinker, Red, Blackie, and Wink. If I'm having a bad day I think of them. 3. 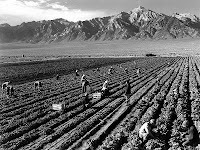 My mother's family worked on farms in Sacramento. They were all named after Saints. 4. I attended the University of California at Santa Cruz and studied art history. 5. I lived in Coconut Grove, Florida briefly when I was married also briefly. 6. 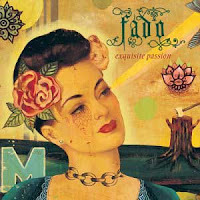 I love listening to Fado music especially in Portugal. 7. I'm looking forward to my upcoming trip to Paris with my dear friend Kirk.